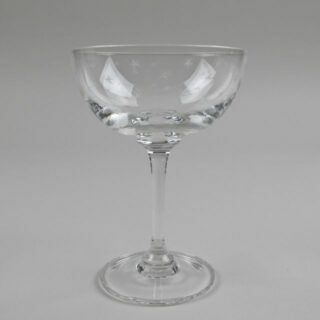 These champagne glasses are inspired by 19th and early 20th century English designs; made from crystal glass, they are hand-blown and hand-engraved. 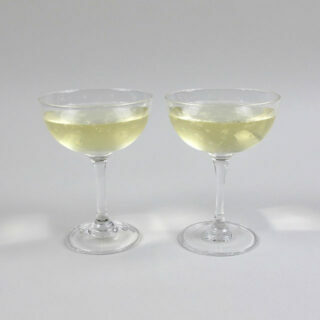 A set of two would make a great Valentine’s gift . 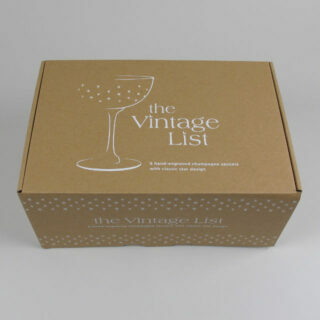 . . with the proviso that you also gift something to fill them with. 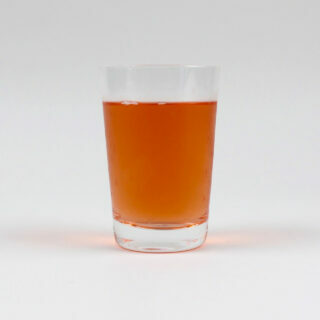 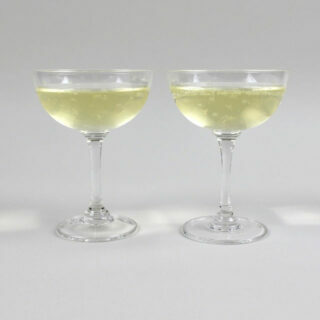 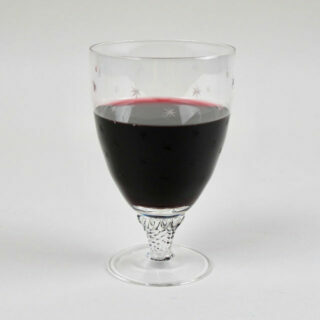 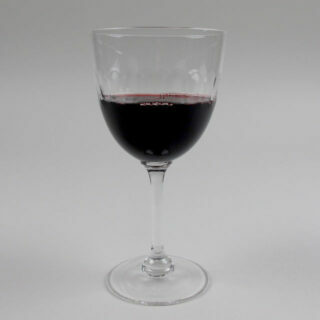 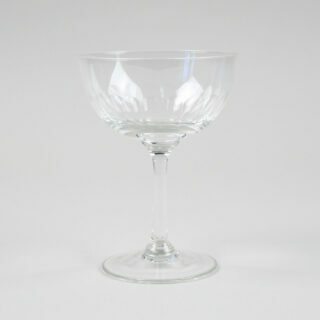 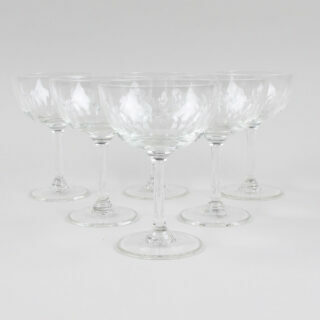 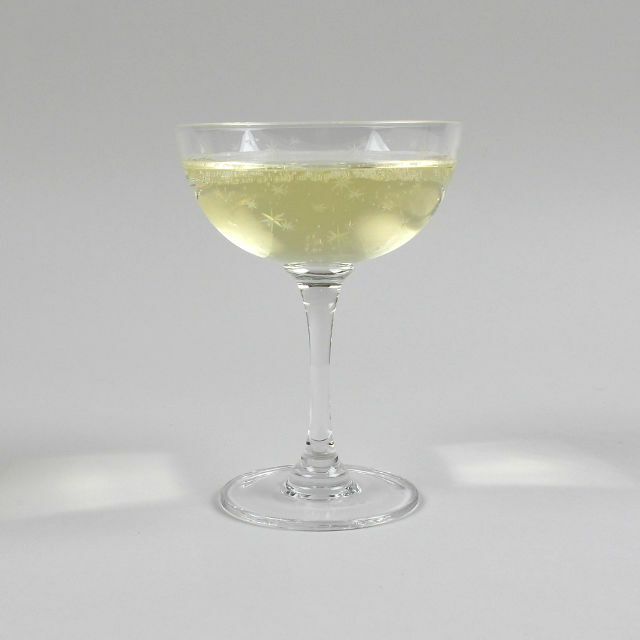 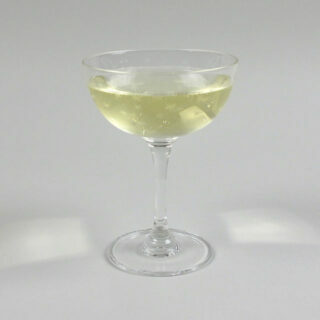 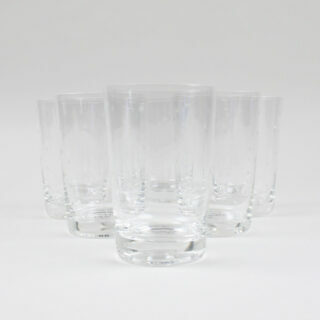 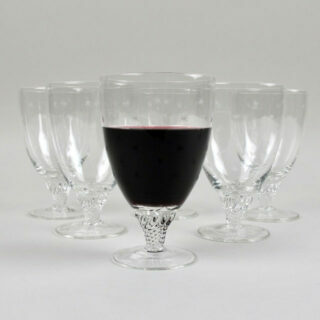 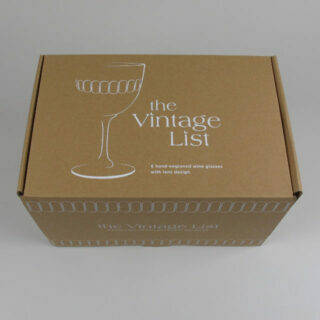 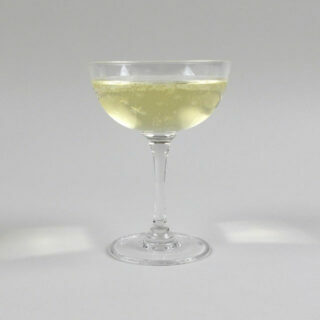 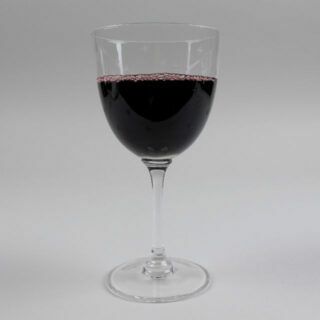 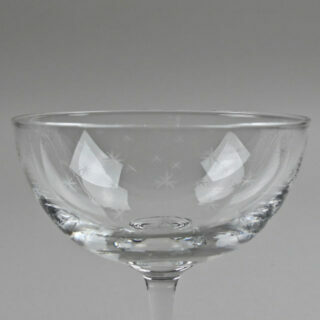 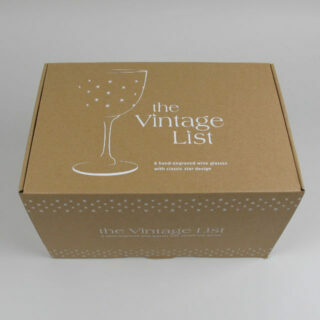 We also have these champagne saucers available to buy as a set of 6 here.